Can we go any further? Sweden are up next in the quarter finals of the World Cup. 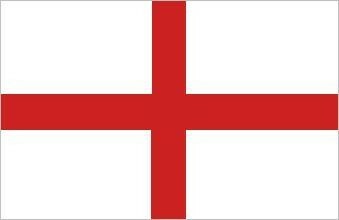 Come and support England on Saturday KO 3pm.